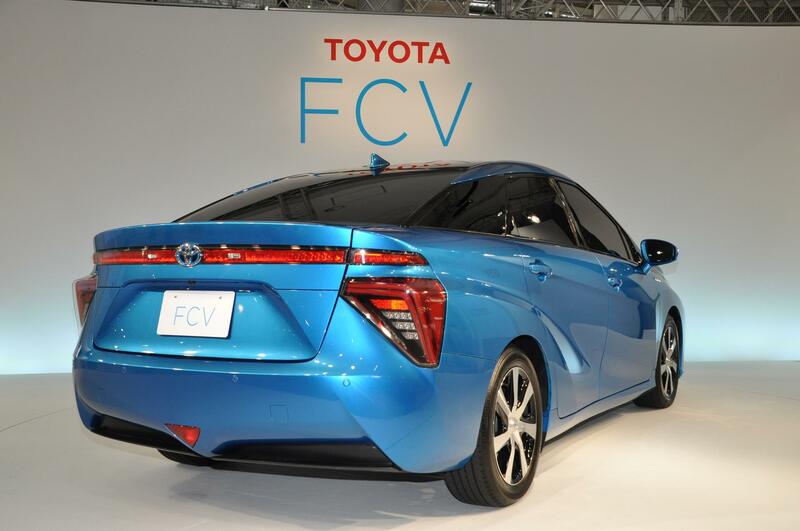 With the roaring success of the Prius to its credit, Toyota has now tasked itself with the challenge of going mass-market with Hydrogen Fuel Cell Vehicles (FCVs). 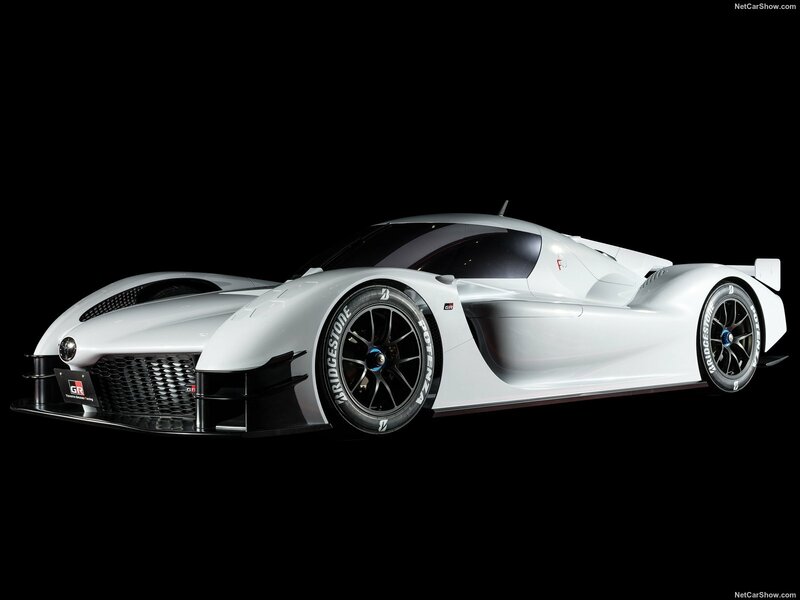 Plans are underway to bring a variety of models to showrooms as early as 2020 as the company plans to reduce the cost of FCVs and drive innovation to make this technology more compact and powerful. 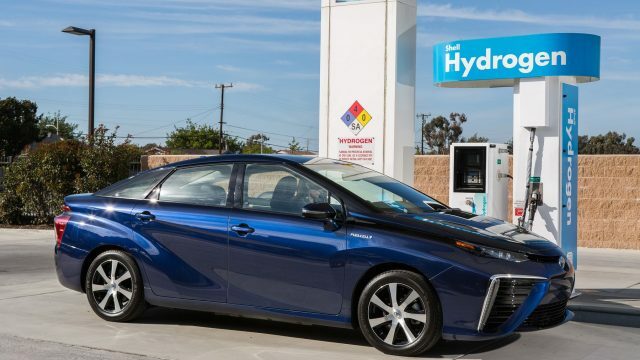 After suffering from a mediocre response when it sent the Toyota Mirai out to the market as the first commercially available hydrogen-powered vehicle in 2014, Toyota believes things will change as the FCV movement gains momentum. 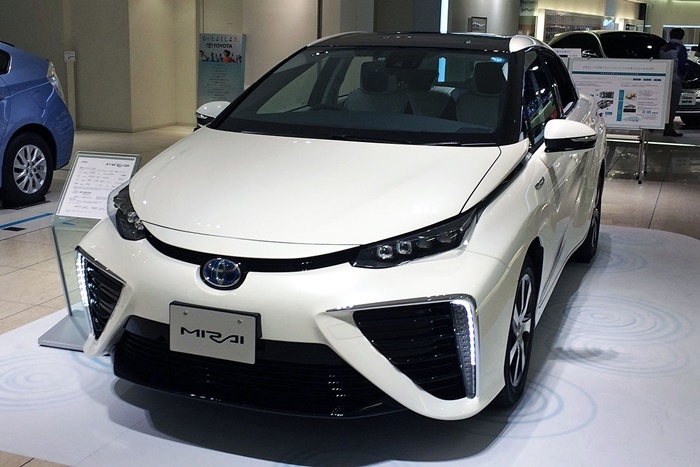 Limited refueling options was a major issue faced by the owners of some six thousand units of the Mirai that it was able to put on the roads globally. The company believes these problems will be minimized by the time it launches its next generation hydrogen-powered vehicles. With Tesla losing traction globally, and it’s habitual failure to deliver on time, there appears to be enough room for a grand entry of a new category in the alternative fuel powered-car market. Further strengthening Toyota’s odds this time is its reputation for pioneering and leading mass-market hybrid technology that went from the 2005 Prius Hybrid to the current generation Prius PHV Plug-In Hybrid which was reviewed by PakWheels recently. In short, hydrogen-powered vehicles run an electric motor powered by the reaction of stored hydrogen with atmospheric oxygen in what is called a fuel cell to generate electricity. For a more in depth understanding of the inner workings of a FCV, check out the PakWheels Guide on FCVs. In the late 2000s, driving a hybrid vehicle in Pakistan sounded like a very impractical idea. However, adoption of alternative fuel powered vehicles has been fast. Not only have hybrid vehicles become a common sight in Pakistan today, but there has also been a growing availability of replacement batteries and maintenance services for these cars. Governmental regulation and taxation has been considerably responsive too, with concessions on import taxes levied on hybrid and even plug in electric vehicles like the Nissan Leaf being offered this year. Fuel Cell technology however, might even be closer to home than one might imagine, with Pakistan’s first fuel cell car concept that was engineered by university students in 2010 having already driven down our city streets.